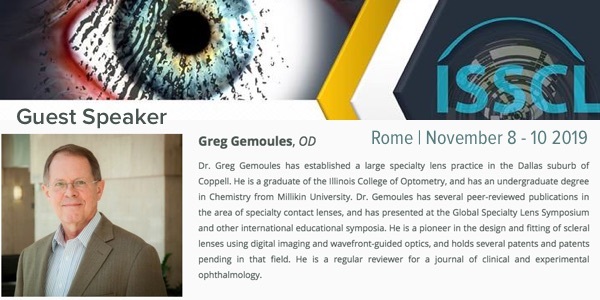 Dr. Greg Gemoules has established a large specialty lens practice in the Dallas suburb of Coppell. He is a graduate of the Illinois College of Optometry, and has an undergraduate degree in Chemistry from Millikin University. 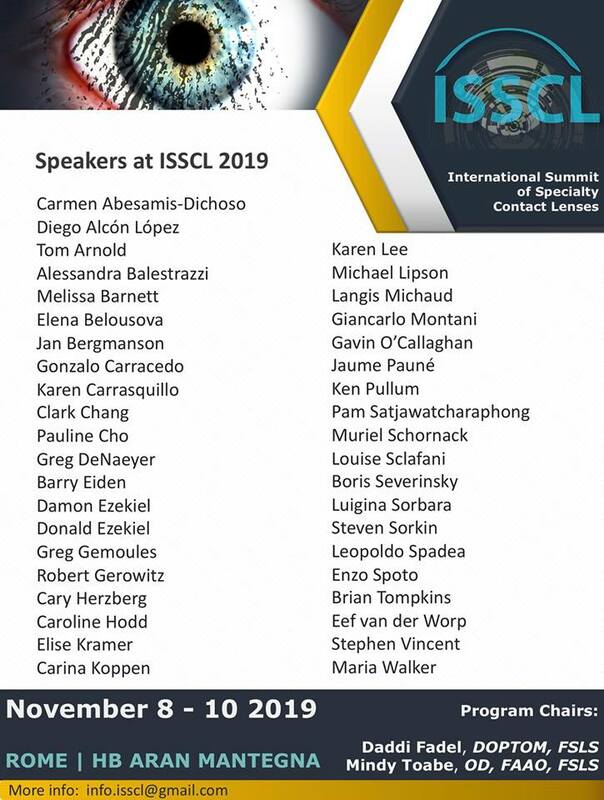 Dr. Gemoules has several peer-reviewed publications in the area of specialty contact lenses, and has presented at the Global Specialty Lens Symposium and other international educational symposia. He is a pioneer in the design and fitting of scleral lenses using digital imaging and wavefront-guided optics, and holds several patents and patents pending in that field. He is a regular reviewer for a journal of clinical and experimental ophthalmology.